Azuga, a leading provider of connected vehicle technology, announced its top 10 safest drivers and fleet managers of Q2 2016 today. These quarterly awards are part of the Azuga Fleet Safe Driving Awards program, designed to motivate and incentivize both fleet managers and workers who make safe driving a key part of their operation and culture. Winners of the prestigious award receive cash rewards, certificates and social media recognition for being top performers amongst a pool of more than 50,000 drivers and 5,000 fleet managers across the globe. Azuga awards the top 10 safe drivers and fleets each quarter. The rankings are calculated using the driver scoring and rewards program built into Azuga Fleet. Scoring is derived using a weighted average of several components, including speeding, hard braking, harsh acceleration and idling events, each of which consider the magnitude, duration and frequency along with a spatio-temporal index that factors in the conditions under which these events occurred. Driver scores are visible to fleet managers and workers alike, and are an important tool for recognizing good driving behaviors and identifying areas where coaching is needed. Greg McDaniel, Johnson Peltier, Inc.
Top Fleet Driver, Superior Construction Co Inc.
Top Fleet Driver, Evans Plumbing, Inc.
Top Fleet Driver, Craneville Block Company, Inc.
Steve Evans, Evans Plumbing, Inc.
Tony Bauman, Fox Systems, Inc.
Jeremy Peltier, Johnson Peltier, Inc.
For more information on Azuga Fleet’s GPS tracking and driver behavior solutions, and how to enroll in Azuga Fleet’s social telematics program click here. 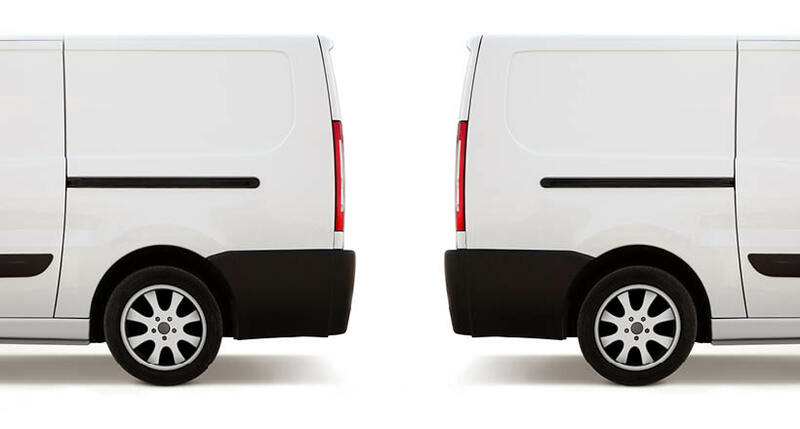 Fleet drivers who would like tips and tricks on how to be a safer, more efficient driver and how to build their social portfolios should follow Azuga Fleet’s blog here. 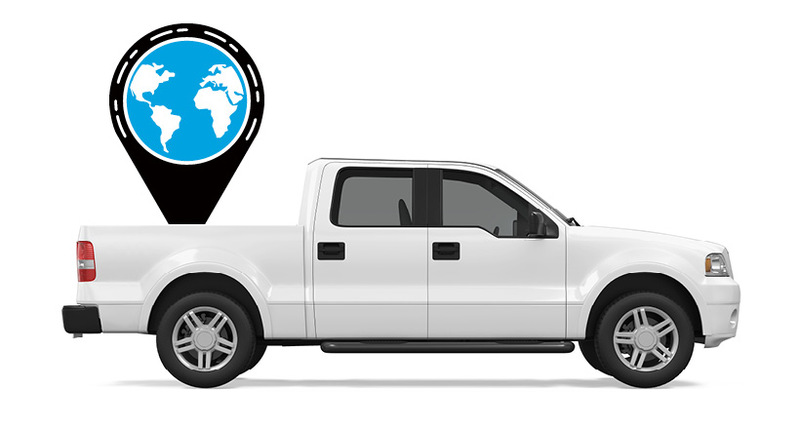 Azuga is a leading global connected vehicle platform, utilizing rich and real time vehicle data to improve operations and safety while reducing cost and risk. Azuga provides reliable end-to-end solutions for commercial fleets, government agencies, insurance companies and automotive industry suppliers, through leading hardware technology, the Azuga One platform, SaaS applications,and data analytics. 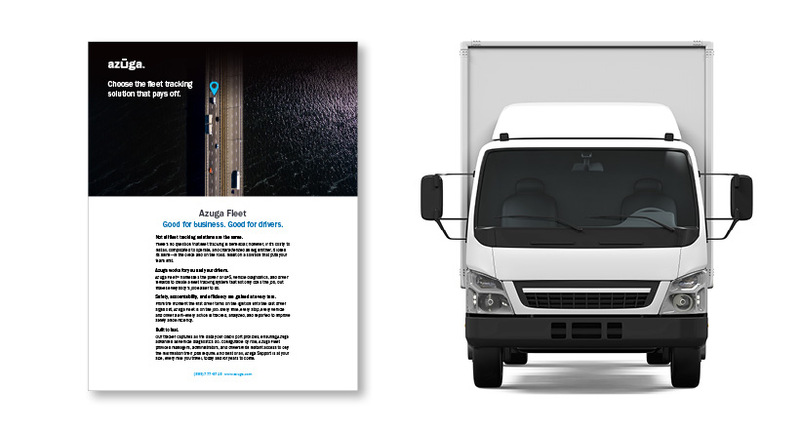 Our award-winning Azuga Fleet solution is used by thousands of customers in tens of thousands of vehicles—from the small fleet of one or a few vehicles up to several thousand—and is lauded by our customers for its ease-of-use, robust features and affordable pricing. For more information, visit https://www.azuga.com and follow us on Twitter @Azuga_GPS.